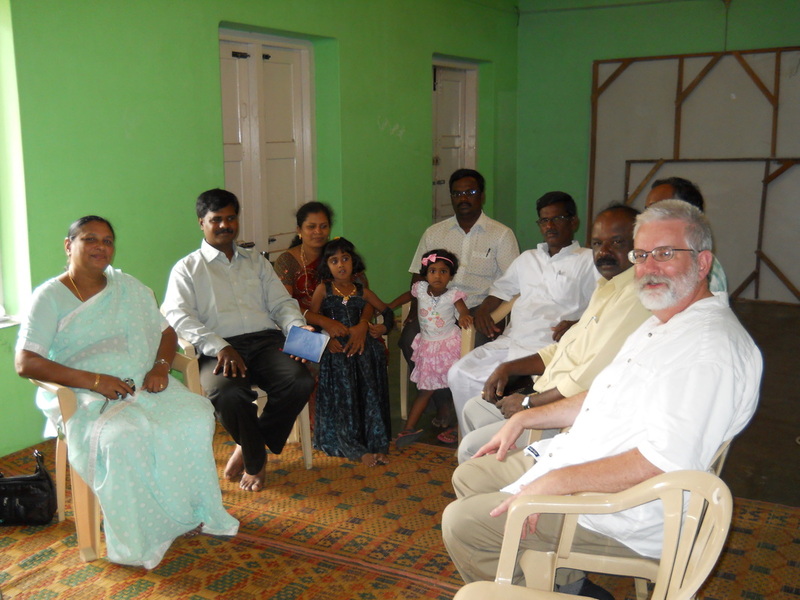 We also recognize that there is great need for our mercy and help to people nearby. 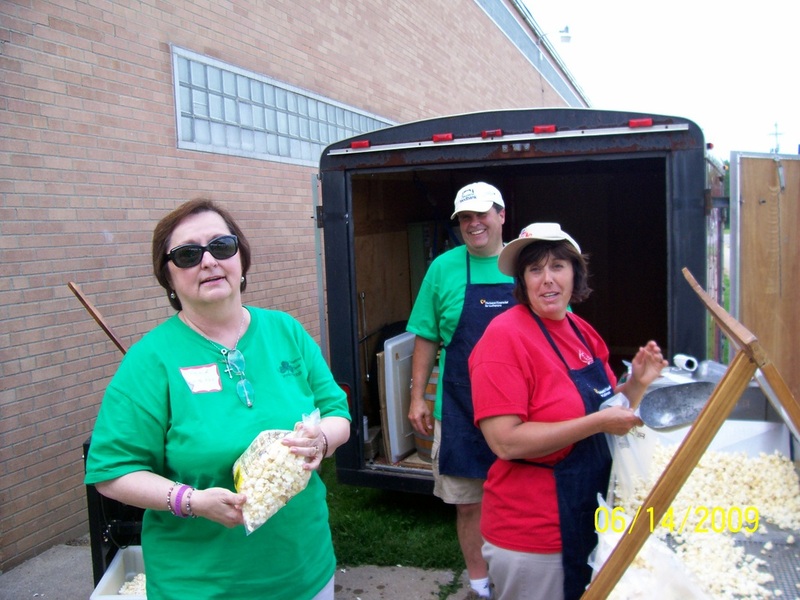 You can find out more about these efforts under "Mercy" on the page "Christ the King and You" in this section. 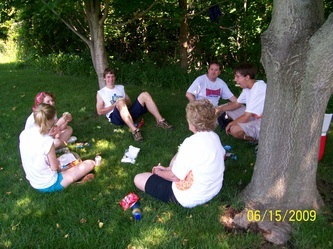 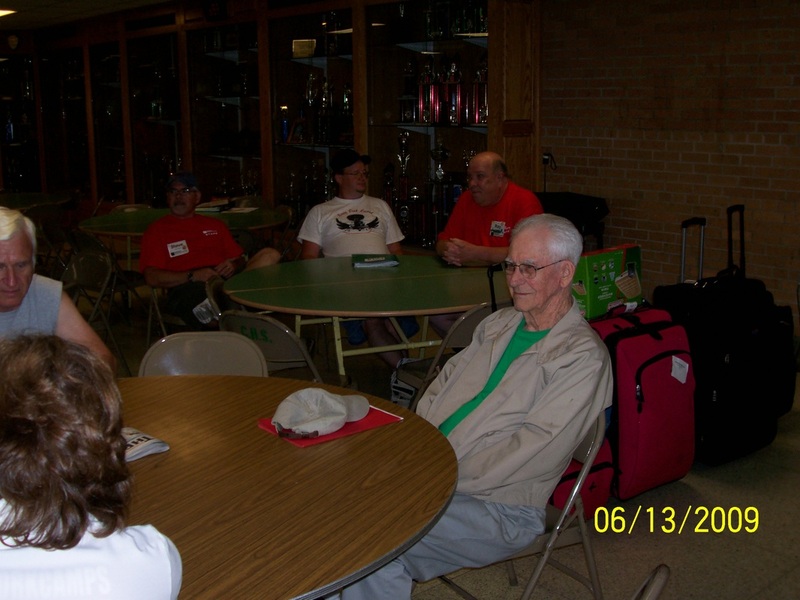 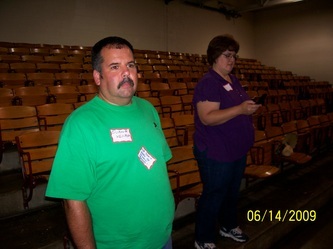 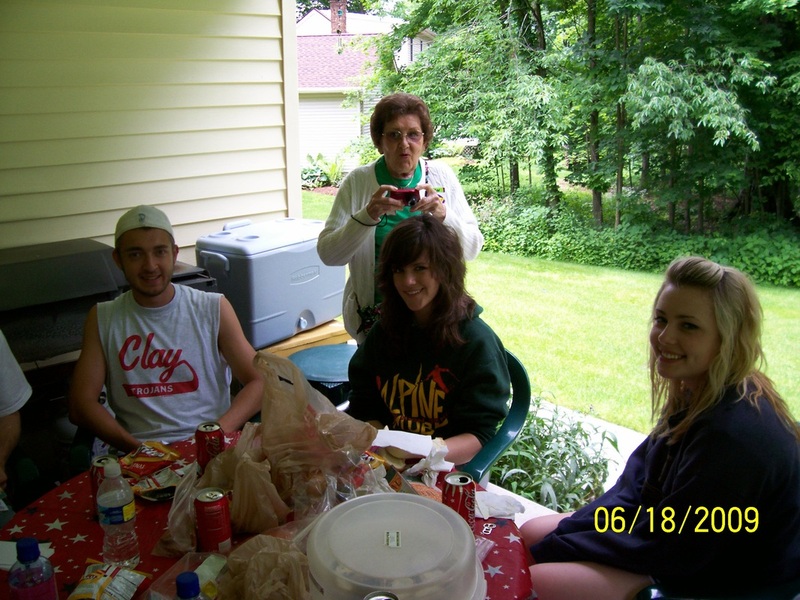 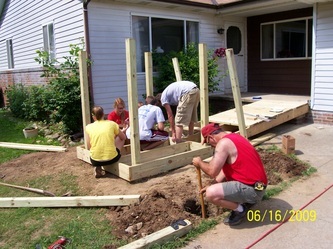 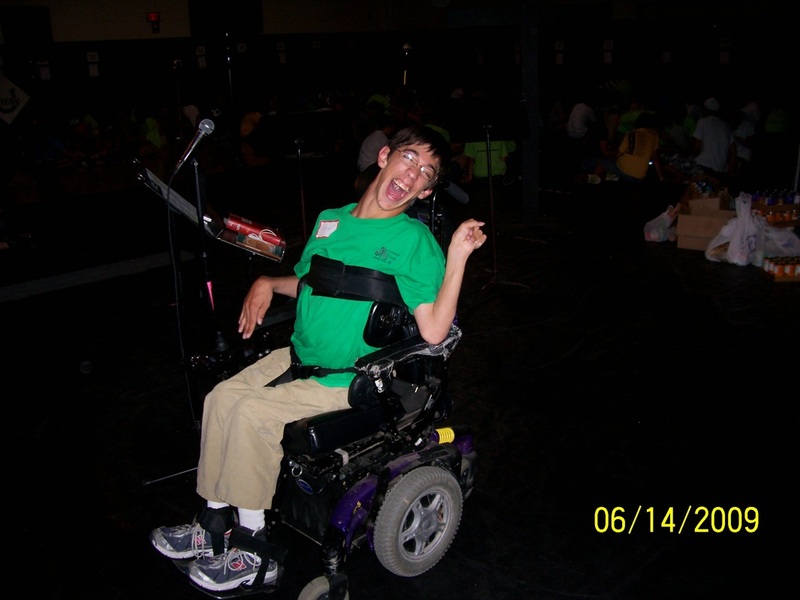 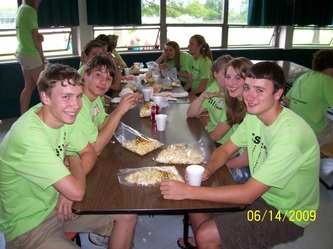 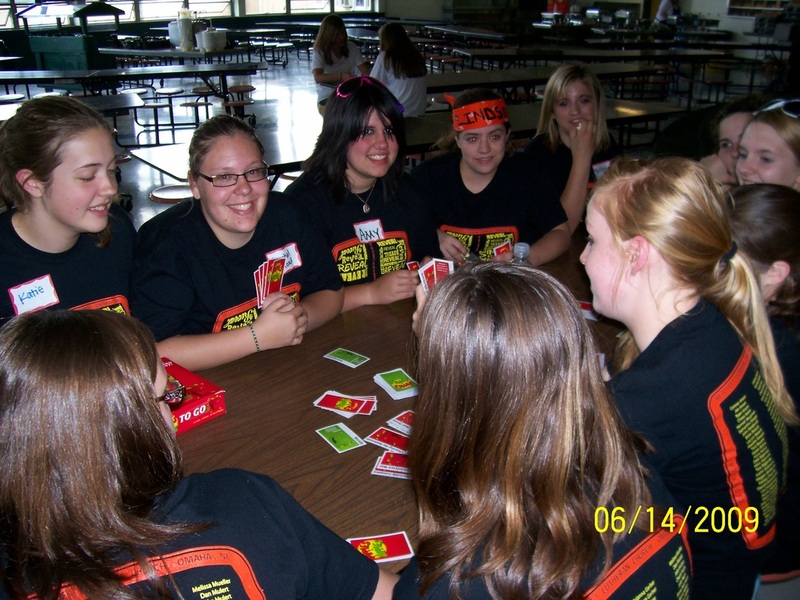 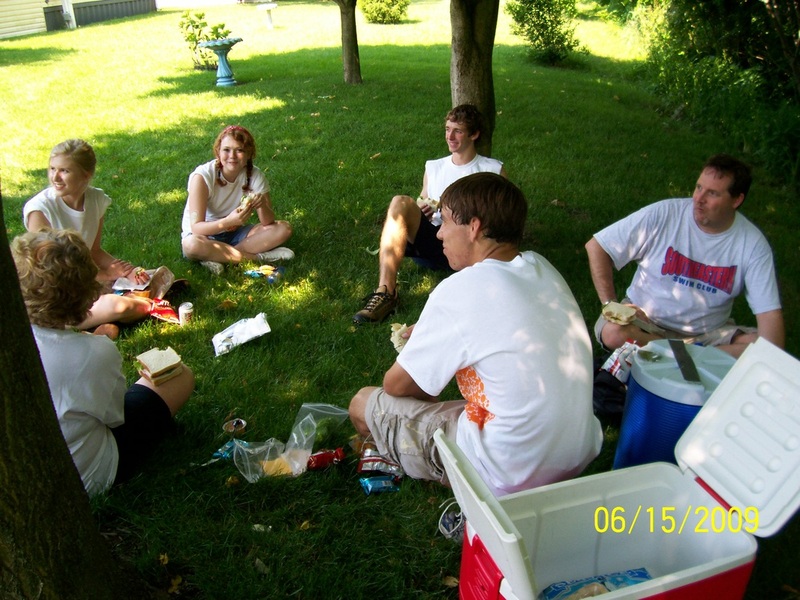 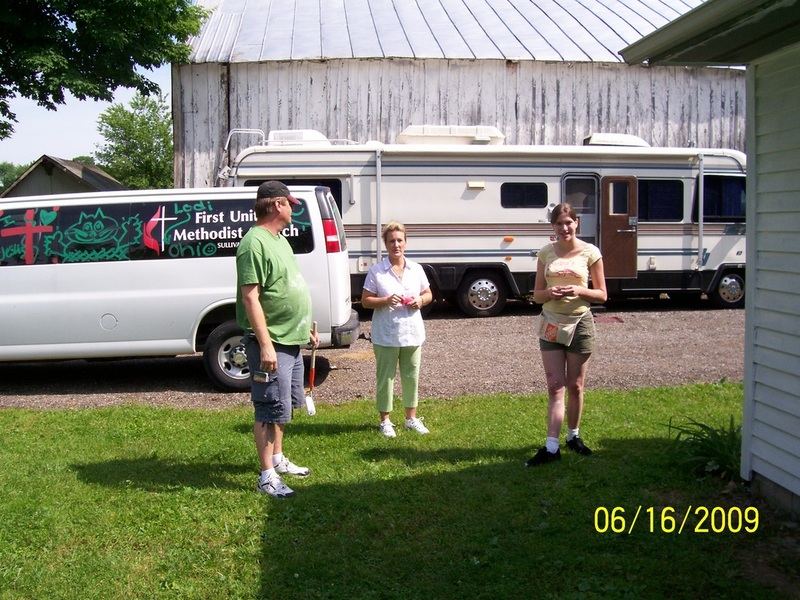 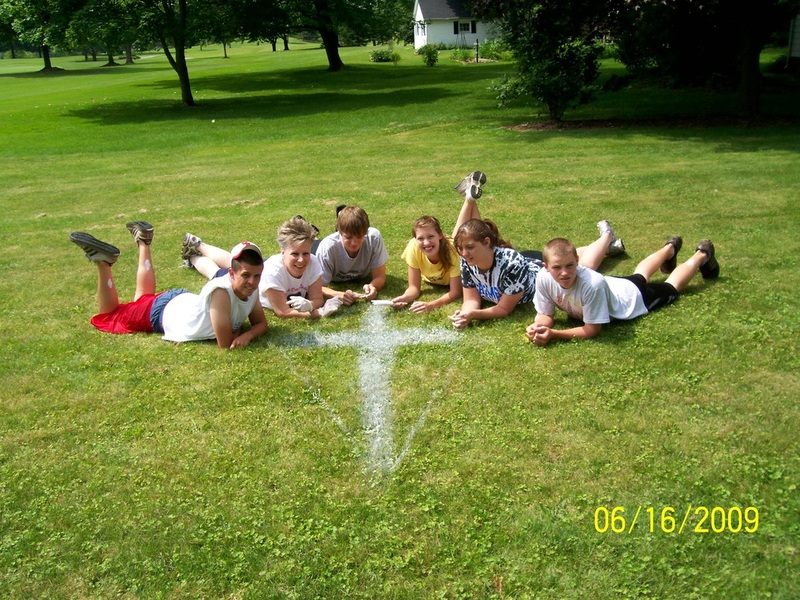 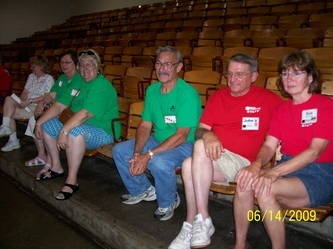 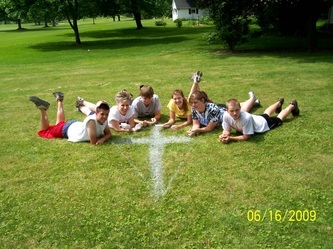 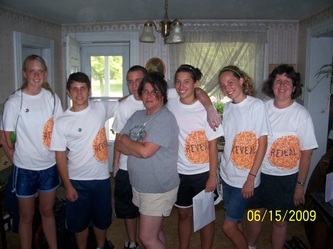 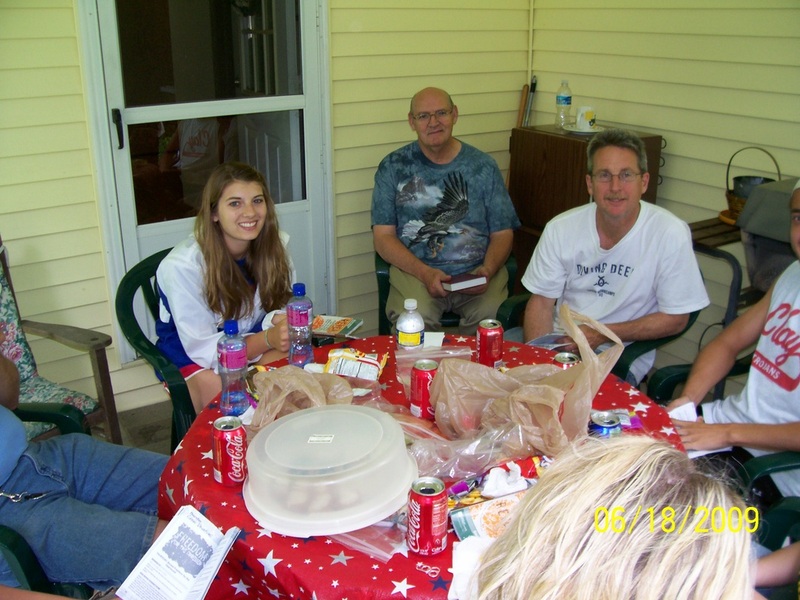 After sending teams of teens and adults to Workcamp mission / work projects for several years, in 2009 the time was right for us to host one in our community. 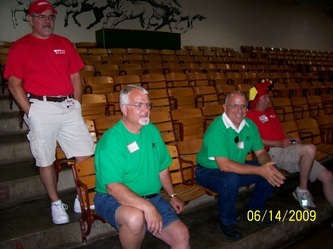 That summer saw over 300 participants arrive at the Cloverleaf Cares Workcamp to paint and repair homes for people in our community. 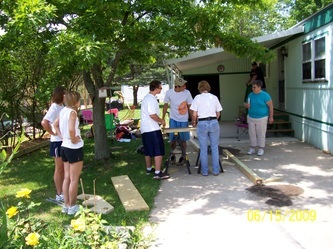 In the pictures below, people in the green shirts are our members who donated many hours of work for this terrific project. 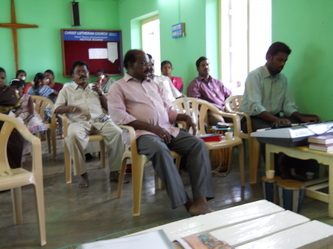 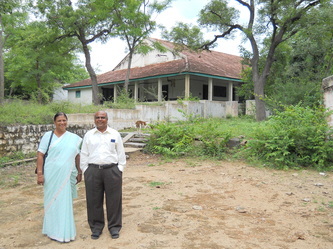 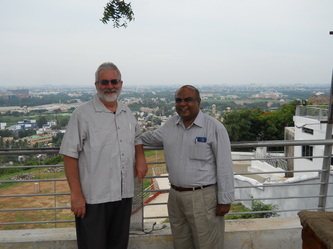 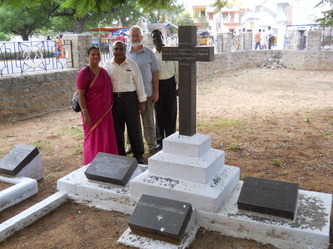 The pictures below are from Pastor Cahill's trip to India in August 2011. 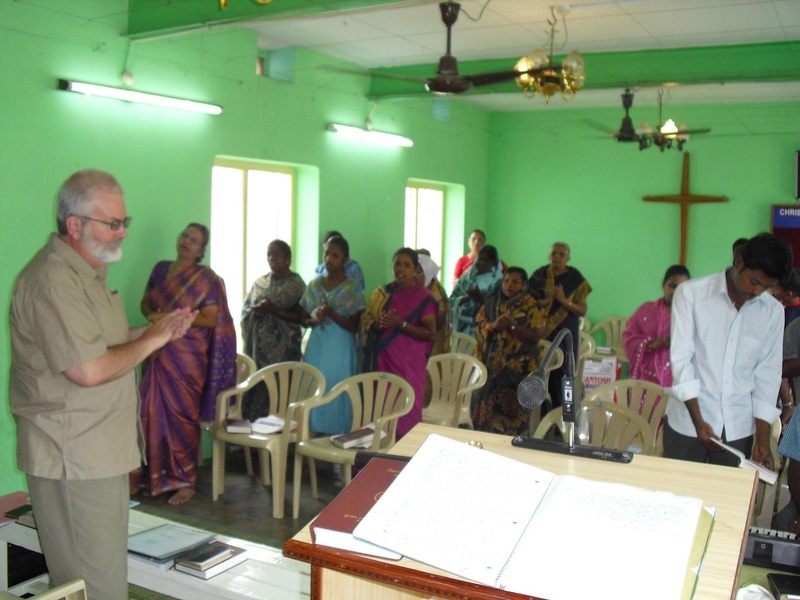 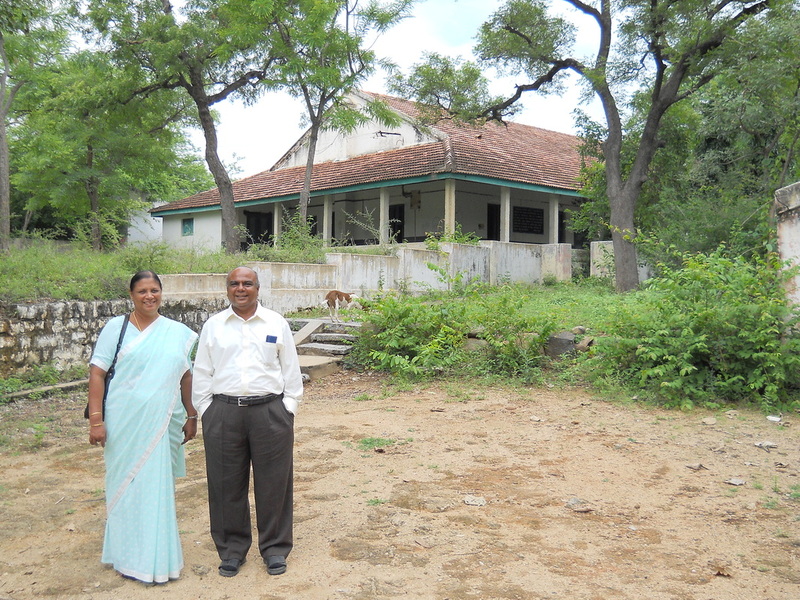 There he joined Dr. Indrenath and Mrs. Henritta Stanley of the IELC in discipleship training for Lutheran people in Tamil Nadu, India.